The Cotswolds is a delightful area of golden coloured limestone villages set in rolling hills and meadows that lie in an area in South Central England. There is a wealth of history to be explored in the midst of this area of outstanding natural beauty. 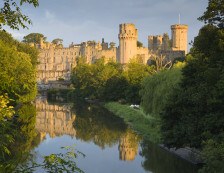 There are grand castles and stately homes, rural sights and charming villages to suit all tastes. The Villages – Renowned for their interesting names; Moreton-in-Marsh, Bourton-on-the-Water, Shipton-under-Wychwood, Upper and Lower Slaughter, each village has its own unique character. 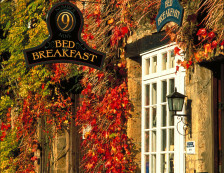 They typically showcase picturesque stone cottages, artisan shops, country pubs and beautiful scenery. 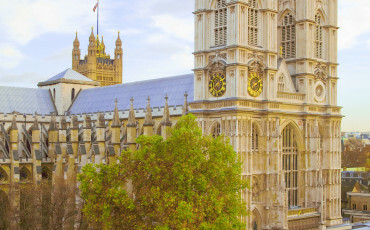 Stately Homes – Visit Blenheim Palace, Snowshill Manor or Sudeley Castle & Gardens, the only private castle in England to have a queen buried within its grounds; Katherine Parr, the last of Henry VIII’s six wives. Visitors can explore the beautiful 15th Century church where she lies entombed. Castles – Sudeley Castle, Thornbury Castle or Broughton Castle near Banbury, one of many fabulous locations used for BBC2’s 2014 Wolf Hall series. Gardens – In this region are some of the most spectacular English garden styles of the 19th and 20th centuries. Hidcote Manor Garden is one of England’s great Arts and Crafts gardens. A profusion of colour contrasts with impeccably manicured lawns. 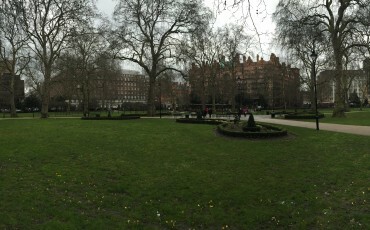 The gardens of Kifsgate Court are the creation of three generations of women gardeners. Other notable gardens include Bourton House, Batsford Arboretum, or Highgrove House. Prehistoric and Roman sites – visit Chedworth, Rollright Stones, Avebury Stone Circle or Silbury Hill. 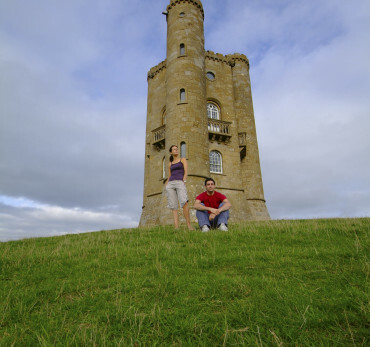 Book a Blue Badge Tourist Guide for a Cotswolds Tour and discover the charm and grandeur of the English countryside. Expert knowledge and inspiring insights into the history and heritage of this beautiful region. 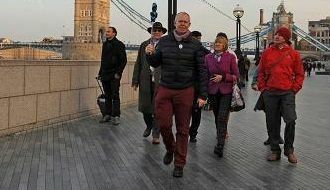 A tour tailored to the interests and needs of your group. A visit to one of the castles/stately homes. A wander around one of the gardens. A couple of picturesque villages, allowing ample time for shopping and either a country pub lunch or afternoon tea.